Hope you are having a happy holiday. It is possible to find a bit of beauty and joy! For example, here is a redo of the Drifters version of White Christmas, as channeled by the Navy (weird, but they are almost better than the Drifters … amazing). Answers to some questions submitted by students, clients and readers over the past few months. This is my blue tick beagle dog, Norman, running around in my yard and then charging over when I say ” Want a treat”. He is 15 now and still acts like he is two. What is the secret? Organic real food diet and holistic care. If you want to schedule a half hour session with me I can discuss with you how I manage my dogs, cats and horses and get you the links to the holistic resources I use. I believe that if you do what your heart is calling you to do, you will be happy in life. My heart is now saying, do the novel do the novel.. and yes I am working on it. 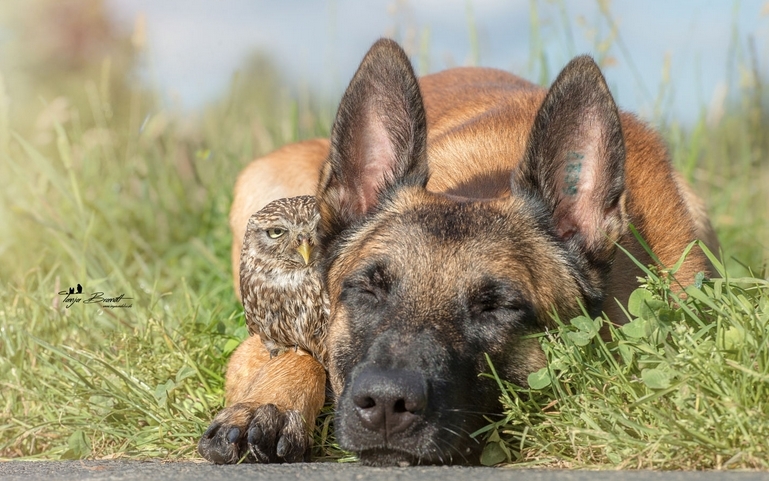 If your heart is telling to you do Animal Communication, just know that it is possible for you to get good at it and do it as a business if that is your dream. People in my Animal Communicator Master Training Program are gaining amazing confidence and expertise and moving really quickly through the program, some have completed it in 4 to 6 months. Here is the link to the description of my Animal Communicator Master Training Program. If you want to discuss the program please get in touch. 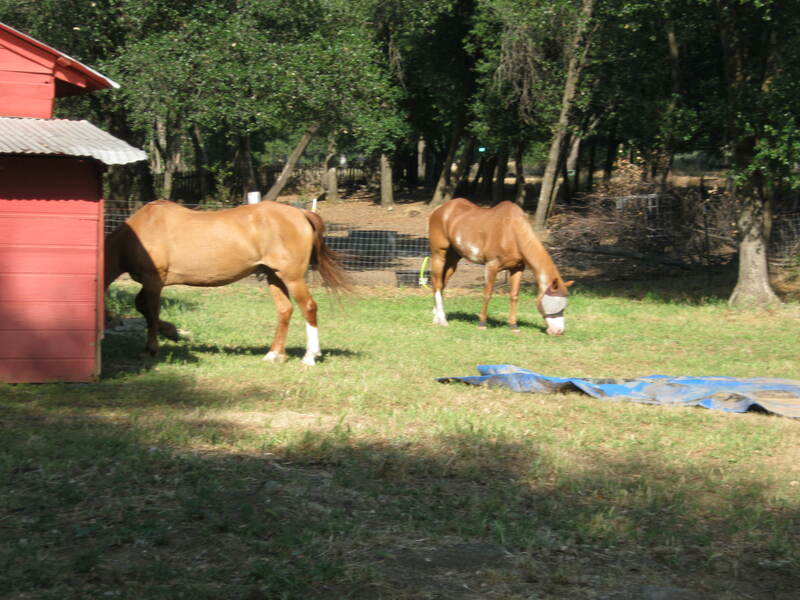 The link that follows is a blog post that suggests that horses don’t really have a hierarchy in the wild. Link to post about horse leadership While I agree that competition for food and therefore aggression in the herd is probably low in wild horses, I do believe there is a hierarchy that is part of herd protection behavior, which exists in all herds – wild and domestic. The lead horses watch out for the rest of the herd and will sound the alarm if there is danger. The lead horses therefore must be heeded and if a horse does not watch for these cues the leaders will nip, chase or otherwise set the inattentive member straight, basically saying… ‘You need to keep an eye out for me’. This is the theory behind the techniques of my favorite trainer, Carolyn Resnick who spent three summers as a teen observing and hanging out with a herd of wild horses in Southern California. To learn more about her amazing adventure, read her book, Naked Liberty. Her training uses the behaviors she observed in wild horse interactions to get your horse to see you as a leader. Her technique is completely nonviolent and does not involve using halters or lead ropes or round pens. Graphic is from article below. 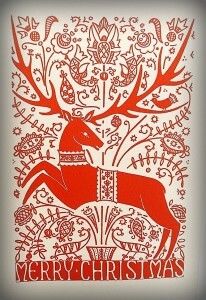 Here is an interesting article about deer in prehistory and their significance as a symbol, especially at wintertime. Of course like everything else now , reindeer are endangered…. Against all odds I do have hope that the new year will bring good tidings. If for no other reason than that a whole lot of people have woken up to what is going on on and to the earth. I continue to say that whatever happens to save this planet will have to be something “out of the box” It is my hope that 2017 will bring those solutions. Please comment on this blog if you have something to say. Also send me your questions. I love questions! I don’t know if you heard, but hundreds of wild buffalo showed up out of nowhere at the water protector action in North Dakota. I say if the buffalo showed up then we probably better show up as well. Here are some links about what is happening. Orgone energy (also commonly referred to as Orgonite) was developed by Wilhelm Reich, an inventor and free thinker who was ultimately jailed and killed; an unfortunately familiar story. An orgone device is a manmade assemblage of hardened resin with embedded crystals and metal that generates positive energy. 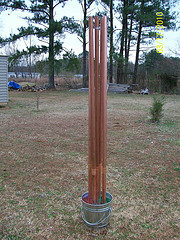 Reich used orgone energy to heal people of cancer and to create rain with his cloud buster . Orgone devices have now been modified for use in neutralizing toxins (like from chemtrails and from radiation) and for modifying extreme weather. Tower Busters – These were designed to address the negative energy emitted by cell towers. Burying a muffin sized tower buster (also known as “gifting”) in the vicinity of a cell tower neutralizes the negativity. You can purchase from one of the links below or make your own. 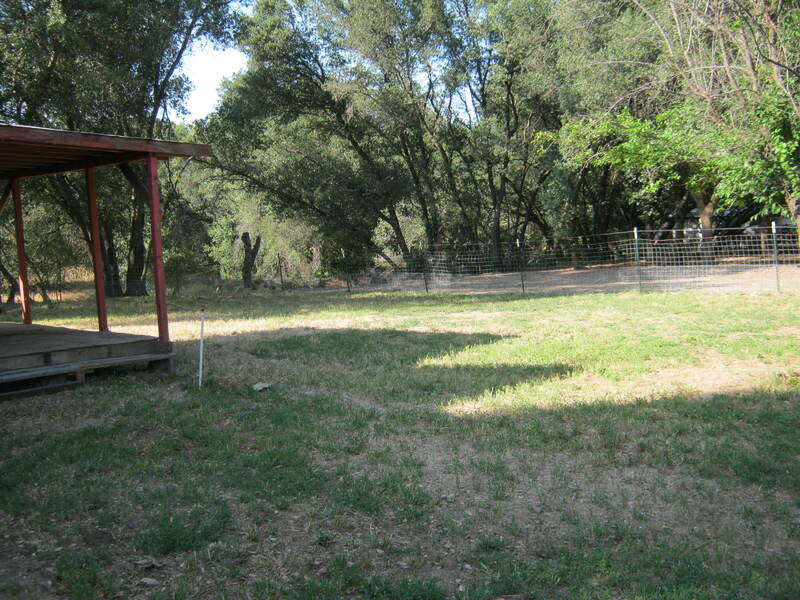 I have used them to create nicer neighbors (I put some busters along the property line). I think tower busters could to transform anything that is negative like local city hall, corporate offices, or areas of pollution..
Earth Pipe – These are simpler versions of the Cloud Buster, with far reduced range of three miles in all directions and they only cost $10. Right where I trimmed and the sound went bad on the youtube, I was saying that I included one more video from an Irish anti geoengineering activist, which I included because he actually makes the subject amusing. …What the bloody hell is going on. 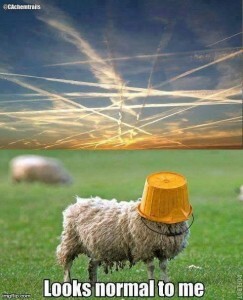 Geoengineering is so technical that people cant wrap their brains around it. And for some odd reason people want to believe that we have done all this weather madness just by driving cars and using coal. That is not even close to possible. Have a listen to Terry. If you like it , share it! This is my first video blog. I’m still learning…LOL. It is fun though and interesting to learn how to do this. I hope you enjoy it! I will be doing a video post from now on for my blog, and also giving you written information that might be of interest. Always happy to answer any questions you have in the blog. I realized I left something out of the video. There are people who say you should not talk to an animal unless you get the owners permisssion, so the tip I give in the video contradicts that notion. Personally, I don’t see the point of that proscription, since there is no way to enforce it. My feeling is if you are working in integrity then it is fine. Also animals are their own agents and they can decide not to talk to you if they want. This is a cool website I just found. Please share any websites you like. I had the opportunity to attend the recent geoengineering watch event in my area in Northern California. And I had the honor of meeting Dane Wigington who has done such a fantastic job of exposing climate manipulation and educating the public. He is a true hero of our time. A number of lawyers have teamed together and filed a legal action against a whole host of agencies and individuals responsible for the covert weather modification program. 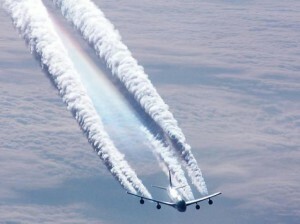 Read more about it on the geoengineering watch website. It is a big step forward toward getting the world to see what is really happening with our weather. Once enough people are educated, everything will change. The best way to educate is to get some of the flyers from Dane’s website. 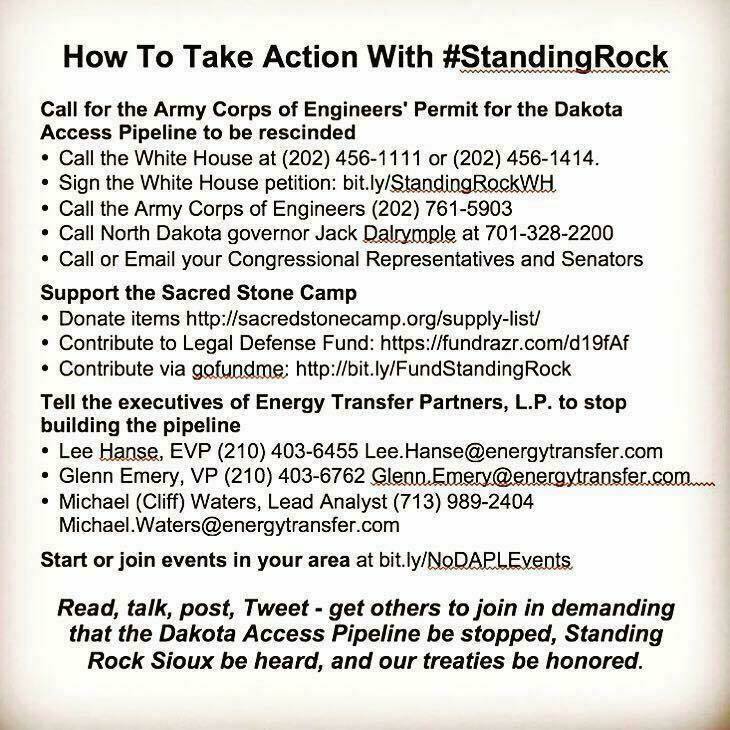 You will find those on the left hand column of the website and you can download and print the flyers, or contact Dane, make a donation, and ask him to send you a batch. Hand flyers out to anyone and everyone, but don’t try to argue or defend the position as it is way too complex, just let people read for themselves. One of the reasons this is so hard for people to grasp the truth about climate manipulation is because it is so technical. Another reason is because it is so vast. No one can believe it could really be happening, but trust me, it is. My dowsing teacher, Raymon Grace, is doing an experiment in cleaning the earth. You can participate by using dowsing, prayer, or intention. It is set up for people to do it at 8 pm their time any night , or every night, and it is an ongoing experiment. Please consider participating and please tell others. Here is the link to the experiment. I will teaching be in southern Vermont, an area that is also near NY, CT and MA. The Beginning class is required for any other class, but if you have had a Beginning class elsewhere that is sufficient. We could also do a private session to satisfy the prerequisite if you can’t make Saturday but want to attend another day. There are still spaces open in the classes . The classes are designed for the complete beginner, and can be taken in series. Hope to see you in Vermont. Link to sign up for classes. Please pass this on to groups or individuals whom you think might be interested. cheers! Recently I seem to be rather inaccurate (which is a bit depressing) but this also makes me think about the nature of animal communication. For example, I tried to communicate with a friend’s dog and asked what he is doing as first thing when entering the flat. I got: running to the back of the flat and jumping on the bed for fun and teasing. She said: no, he always runs to the cage with our pet mice, and she doesn’t think that he is doing something like going on the bed at all (also not at her mom’s). So, my question is: when there is information that is very likely wrong…where does that come from? Because I saw the picture of the dog jumping on the bed and I was wondering if my mind is so fast and creative to send that to me (also I didn’t believe what I was seeing and repeated my question, but the info kept coming back). So I guess what I am really asking is: what are sources for “false” information and how big do you think is the role of our own minds to make such info up? It is always tricky to figure out why one is inaccurate. I always say to treat it as a mystery. If it starts happening a lot it could be that you have some block to going with your intuition and are letting you rationale brain figure out an answer. In this case i am wondering if maybe that is what the dog would like to do rather than what it actually does. Since the student kept getting the info and it was a strong signal it makes me wonder. Animals don’t always provide answers the way we expect. for example, if you ask an animal to describe her house, what can happen is the animal will describe in detail and undeniably a house that she lived in in the past and one that she liked a lot better than her current one…. hint, hint. If you have a question you would like me to answer in the blog just send it in. I also do readings for people if you are interested. One uses the same set of skills that you use for animals . Get some insight into what is going on in your life … it will help you move forward faster. 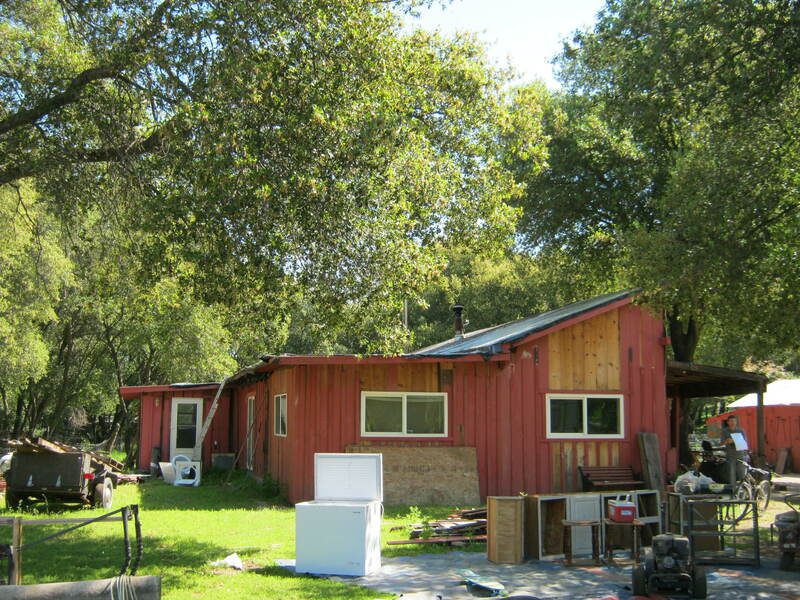 I finally sold my ranch and moved to a smaller property about two hours north, still in Northern California. This move really took it out of me. Just about everything that could be or could go wrong, is or did. Fixing all this is almost as daunting as fixing the earth, hence the microcosm of the macrocosm. But I am out from under my home loan and now I can put more time into helping the animals and the earth rather than working to pay the banksters . 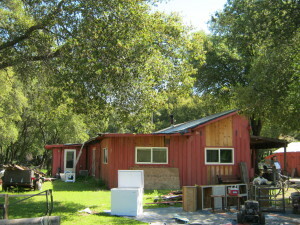 Here are some pictures of my new place. 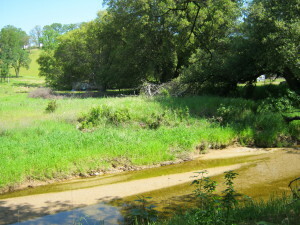 The creek behind my house. My horse Mojave plunked himself in the shallows as soon as I led him down here. 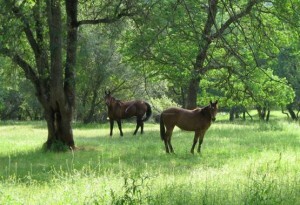 Tris, and Jave grazing in front pasture. Another thing I can do now is start a new book. Look for more information on that soon. I am going to do something completely different (what being an animal communicator wasn’t enough???) : I am writing a mystery novel..already started. I’m not just doing it for fun, it is meant to shift things. Yes there will be talking animals in it. Wish me luck and stay tuned. The last blog I did on detoxing was too long and involved, according to some readers. So here is the cut to the chase short version. Things to do to detox and improve immune system. Can do this lying down. West Coast Dowsers Conference – I will be there! This is a fantastic conference happening in Santa Cruz July 1 – 5. Not to be missed. I highly recommend Wayne Hoff who will be presenting how to clear land and houses with dowsing. He is awesome! 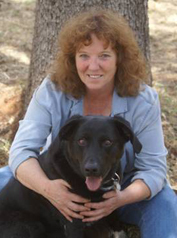 Also, Karen Berke, one of my former students is presenting a course on Animal Communication. I will be teaching about mirroring between animals and people. Coming to Vermont in JULY! All you Vermont and adjacent state people: I will be teaching a four day intensive in Vermont July 9 -12. This will be one of the last trips I do I think. From now on I will only do training in California. Please see my website for schedule and to sign up. Call or email if you have questions. You can retake any class for half price and if you had a Beginning class with another teacher I accept that as equivalent to mine, so you don’t have to take that class over. Share this if you like it and please comment. Would love to hear from you and it would be great to see you in Santa Cruz or VT! If 2016 is better than 2015, well then hallelujah. If it is worse than 2015, then we are probably all going to be toast. So here is to a much better new year! And to everyone waking up and becoming an activist. You really need to read it to believe it, but essentially her training group is saying, just talk to your dogs! When I first read it I was ROFL (rolling on the floor laughing). This is exactly the approach I advocate in my book, Ask Your Animal, and I recommend it because it works far better than barking commands. We began by throwing out all traditional cue/reward scenarios. The new protocol: all cues must be given in complete, open ended, sentences. For example: “Sit” was replaced with “Would you like to sit down?” “Let’s go” was replaced with “Would you like to walk to _________ with me?” “Tug” was replaced with “Would you like to tug on this?” Each of the new cues was followed by showing the dog a few times and encouraging mimicking. The brilliance of this concept is that if the dog fails to perform, it’s completely acceptable. If you asked a question, no is a completely acceptable answer. We also stopped worrying so much about rewards. Food, play, praise, and social interaction were all freely given without much thought of the traditional behaviorism reinforcement system. We just didn’t worry much about accidental reinforcement or reinforcing undesirable behaviors. You know what? It worked! Not only did it work, but we also discovered some pretty amazing things that happened. Not only do I advocate this same approach: talking out loud to your animal – because your animal will understand – I also advocate giving verbal human-level praise as the reward instead of treats: Rupert that was brilliant! I knew you could do it! I am so impressed. 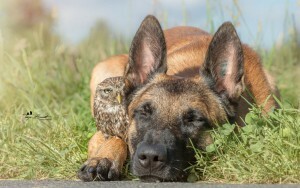 Animals love that kind of thing, just as much as we do. Who would have thought that Victoria Stillwell would be coming out with this! There are a lot of signs of hope: people are realizing that geoengineering is real and asking about it rather than scoffing. Many more people are getting active to help save people, animals and the earth. There are so many energy healing groups for the planet you could not count them. These are the kinds of things that give me hope for the future. Here is a great daily visualization exercise to do. You can substitute whatever you want for the lover part…like we save the earth, for example. Get in on the last two days to get in on my holiday special rate. The discounted rate offer is good through Jan 1. Buy a session now, book it for later. Get $15 off my regular fee for a half hour reading, so pay $60 vs. $75. Purchase a gift for a friend or a reading for your animal or for yourself, or schedule a half hour session with me to take a guided shamanic journey to meet your animal guide. 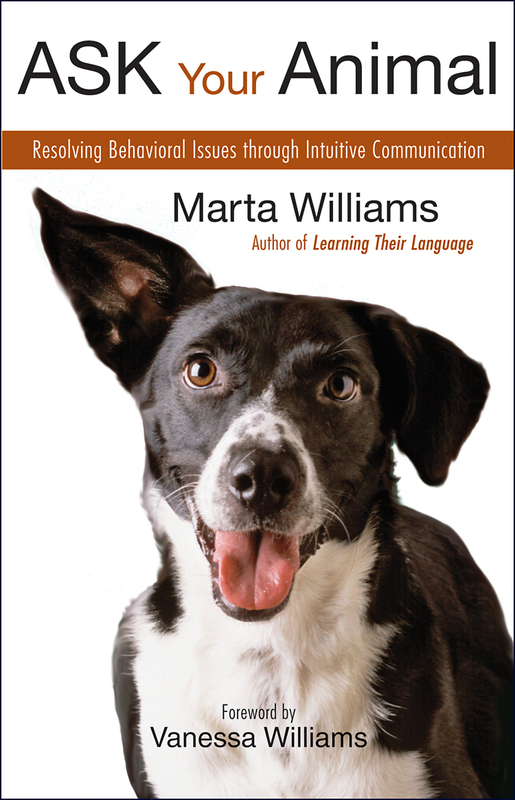 You can also get my expert help in a tutoring session to boost your animal communication skills. Have a happy holiday! Sign up on my website and tell any friends or groups who might be interested. I offer these online about twice a year. The online option includes a call in or video. Each class also has two session options, 11 am or 6 pm pacific time. And in between each class you have homework to do, but fun homework. WHAT TOXINS ARE WE BEING EXPOSED TO? Possibly an easier question to answer would be what aren’t we being exposed to! Depending on where you live, you can be being exposed to a number of toxins. Exposure to toxins can occur through pharmaceuticals, vaccines, food, air, water, and soil. We are all potentially exposed to genetically modified (GM) foods and pesticides/herbicides in our food. GM food can cause cancer and other serious illnesses. I only buy organic and I grow my own veggies. You can grow in containers even in an apartment. Just make sure you use seeds that are organic. 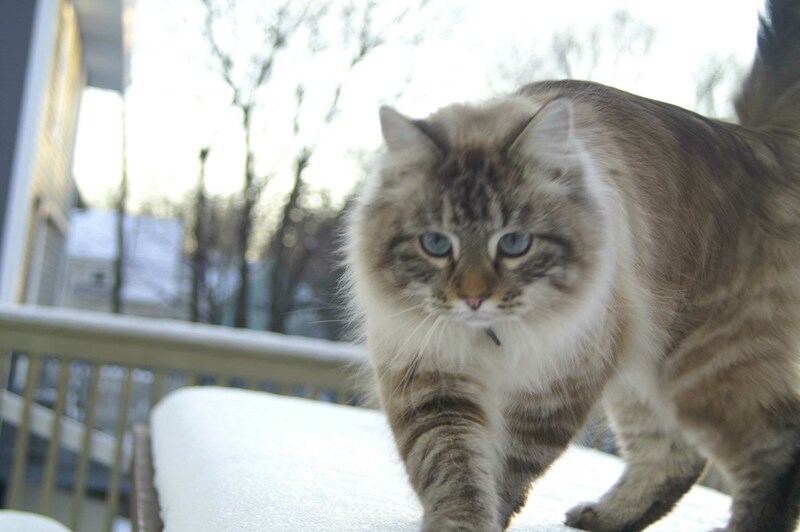 Most pet foods are genetically modified and many of the organic pet foods have had recalls or other problems. At this point I don’t trust the pet food companies anymore and I am making my own pet food. For my horses I do my best to stay away from GM feeds and hay that is GM or sprayed with herbicides. A lot has been written about this. I just try to completely stay away unless I absolutely can’t. What is in the air gets into the soil and into the water and vice versa. The earth is a closed system and toxins get distributed and can contaminate every part of the earth. This happened when Chernobyl melted down. It is happening now with radiation from Fukushima, and with the toxic mix from the Gulf of Mexico; toxins are spewing from the epicenters of these disasters and traveling around the world. Pesticide and herbicide use is widespread throughout the world, as is the use of fluoride in drinking water. 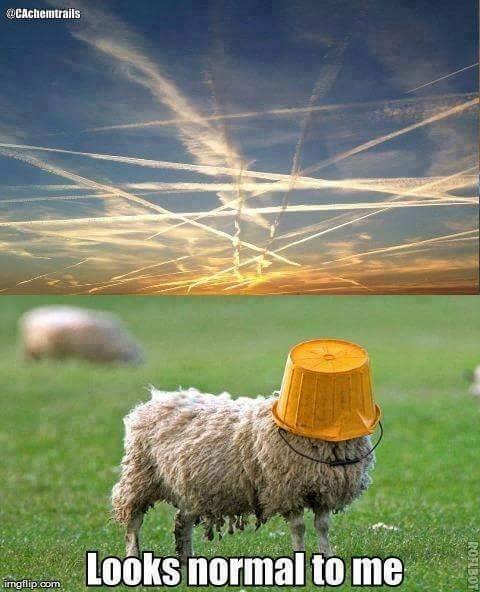 And finally there is the aerial spraying of nanoparticulate metals in the undeclared and virtually undiscussed climate manipulation program that is occurring worldwide. To find more about each of these toxins here are some resources. Genetically Modified Organisms (e.g., GM Food) has been associated with a whole range of physical maladies. Article on GM and allergies, antibiotic resistance, immune system failure, and cancer. Article on GM and birth defects, obesity, digestive failure, and infertility. My blogs from the time of the spill have lots of links. Here is one blog on the Gulf. To see more just click on Gulf of Mexico in the tags in my blog to the right. The bottom line is that the Corexit is a planet sterilizer. Everyone knew that from Prince William Sound where the environment is still sterile and the workers exposed are all dead. Add to the corexit the synthetic microbe made by Monsanto and injected into the Gulf of Mexico sea floor, that is now mutating and causing the blue plague, deadly infections, now happening in the Gulf states. All of those toxins get into the evaporation, transpiration system and are being distributed globally. There are many adverse health effects to the body. An important one is that it calcifies the pineal gland which is critical to one’s ability to be intuitive. I have written extensively about this on my blog. Here is a comprehensive blog entry for you to peruse. The very best site to subscribe to is this geoengineeringwatch.org Read as much as you can about this. It is in my opinion the most important problem we have. We are being exposed to nanoparticulate aluminum in particular and we breathe it in with every breath. 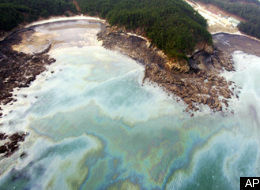 It is in the water and the soil and it is killing us, the animals, the biota and the planet. I can’t tell you what to do. I can however tell you what I do. But I’m not saying amounts. You can research that for yourself. There are a lot of ways to detox. Below are some things I have tried and liked. 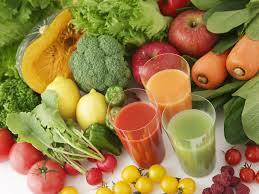 Juicing and Infrared Sauna – Both juicing and infrared sauna are good for detoxing. 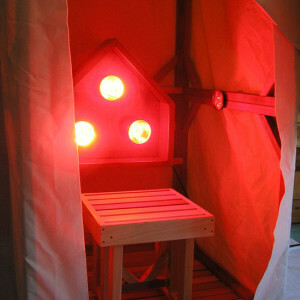 Make sure to drink the juice right away (loses potency otherwise) You can make your own infrared sauna. Apple Pectin – used as a detox agent in Chernobyl, attracts free radicals and heavy metals. Milk thistle – I use this to detox the liver. I get it at the health store or online. Bacteria viruses, fungus, molds, and cancer, cancer cells cannot grow in an alkaline environment. To alkalinize your body eat more veggies and avoid excess alcohol and caffeine, and reduce or eliminate processed carbohydrates, pharmaceuticals, red meat, and stress. Toxins also make your body acidic. • I squeeze real lemon into water, anytime I drink water. You can add cayenne pepper too. I use Stevia drops to sweeten. • I use baking soda (Bob’s Red Mill from health food store as it has no aluminum in it) in a glass of water, am and pm on an empty stomach. Article on baking soda. • Apple cider vinegar is also good for alkalinizing (this is what I do for my animals). It is easy to make your own. Chloroxygen – The climate manipulation spraying and ionospheric blasting are shredding the ozone layer. There is less oxygen available. Raising your oxygen level is critical and it helps you immune system. I use chloroxygen, which is chlorophyll and oxygen. You can get it at the health food store. Multi vitamin, mineral, probiotics, digestive enzymes and fermented foods – all good to support your system. Iodine – Iodine protects the thyroid from radiation. I rub betadine on my tummy every morning and the iodine is absorbed through my skin. If you can find an unpolluted source of kelp you can use that to provide iodine. Yoga and exercise are recommended – I do yoga and slow heavy weight lifting. Radiation and heavy metals are getting into the soil. Aluminum stunts the root growth. Plants and trees see it as a toxin and stop taking up water and nutrients and thereby die. For your garden there are some things you can do. I put UV plastic over my raised beds to keep out rain and water using groundwater only. I also do many of the suggestions in the article below for soil amendment and detoxification. Here is a great article for how to protect your garden. Altogether another question. We are going to have to go out of the box to save this earth. I regularly post about this. Here are some of those posts. Please share if you like this blog. My responses to the above: There just may be something we can do, so for the planet we must try until we die; we owe the earth our assistance for all she has done and still does for us. How is the earth dying any different from finding out you have cancer? Would you not look for a way to survive? As for not giving attention. That is not how manifesting works. You start where you are and acknowledge it, then you manifest for things to change. So go ahead and dowse and do energy healing for things to change, but don’t ignore that the earth is dying… she deserves more than that from us. It is not my job to lead somone by the hand and prove things. People have got to do their own research on this and find out for themselves that it is true. See below for a place to start with your research.When people thank me for what I am doing and do nothing themselves it is a cop out… and the earth is in dire threat of dying. No one can opt out of this and expect to have their life just continue on. We could all be dead in a year or less if the ice caps melt completely. As far as the earth being fine without us, I would not bet on that. If a venus syndrome is triggered, temperatures on the surface could go to 800 degrees. And if the evil agents who are behind all this some how manage to survive and reclaim the earth, then the earth would be in the hands of the worst possible managers one could imagine. As for the ‘this is normal and how things should be’ – that is just new age mumbo jumbo cop out. The earth does not deserve for us to turn our backs on her in her hour of need. She has never done that to us. Bat Photo – The photo at the top of the blog shows bats with nose fungus. This disease is wiping out the bats all over the world and is likely caused by the nanoparticulate spraying that is going on day in day out of metals and other toxins. There is no mask that can block these chemicals out and they acidify our bodies and the environment which is leading to heightened fungal growth in the environment and in plants and animals. I have been studying climate manipulation (aka geoengineering) for over a year, and I now believe that it is most dire threat to this planet, aside from all out nuclear war. Bigger than Fukushima, fracking and the corexit in the Gulf, climate tampering is taking us to the brink. Most people are not even aware of the magnitude of the problem, or they consider the issue a conspiracy theory, even though there is ample proof of the fact that climate manipulation is going on all over the world every day, and the fact that it is damaging the earth, perhaps beyond repair. Dane Wignington, the researcher who founded the site, has described geoengineering as putting the earth in a straight jacket: the earth can do nothing to balance things or try to go back to normal; everything about the weather now is controlled. In essence the players behind all this have managed to become gods and have put the earth in a straight jacket – the entire global climate system is shut down. satellite pictures of tampering with the upper atmosphere. We all have the proof of out own eyes that the skies are not what they used to be. We are now on a trajectory to create a runaway greenhouse effect and the venus syndrome – which means the earth will not be able to deal with the methane coming from the melting ice caps and temperatures will just keep rising. In my next blog I will go into the why and who of all this, but for now people just need to get it that this is happening and not some theory put forward by unscientific silly people. And people have to get active. 1. Educate yourself. Dane’s site has most of the information you need. 2. Wake people up. 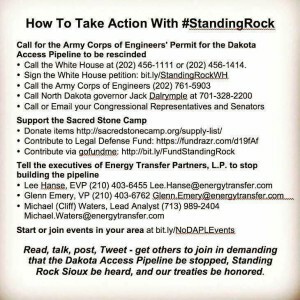 share info, videos from Dane’s site. Print out his handouts (all are excellent) and take with you to give to people. Use his template to get some cards made and take them with you , hand out wherever you go. Also share Dane’s posts on social media. Talk to all your friends. We may not have much time to turn this around… if we can. 4. Pray , do energy healing, use manifesting, do dowsing… I updated my dowsing instructions so see my last blog for that. 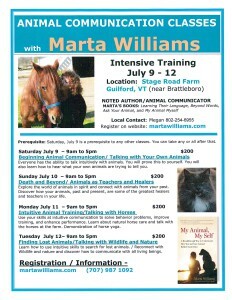 Please also visit my website www.martawilliams.com for more great info and details on upcoming workshops and private tutoring. If you have a question you'd like to ask me, just go to the 'Contact me' page, fill out the form and I'll get back to you. There are 110 Posts and 388 Comments so far.